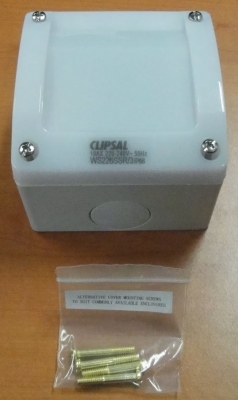 Clipsal WS226SSR/3 pe cell. 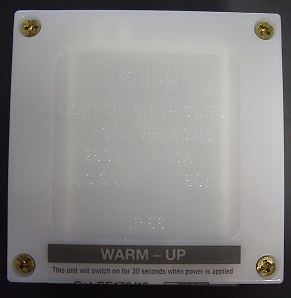 Weatherproof 10 amp with multiple timer adjustments. 70mm x 85mm x 85mm.